"I received the parcel yesterday - all the plants are beautiful. It is great to be able to have the opportunity to get such a variety and high quality direct from the grower...rather than searching limited stock at nurseries. Fingers crossed Harry the Lab stays away from the Alcantarea!" 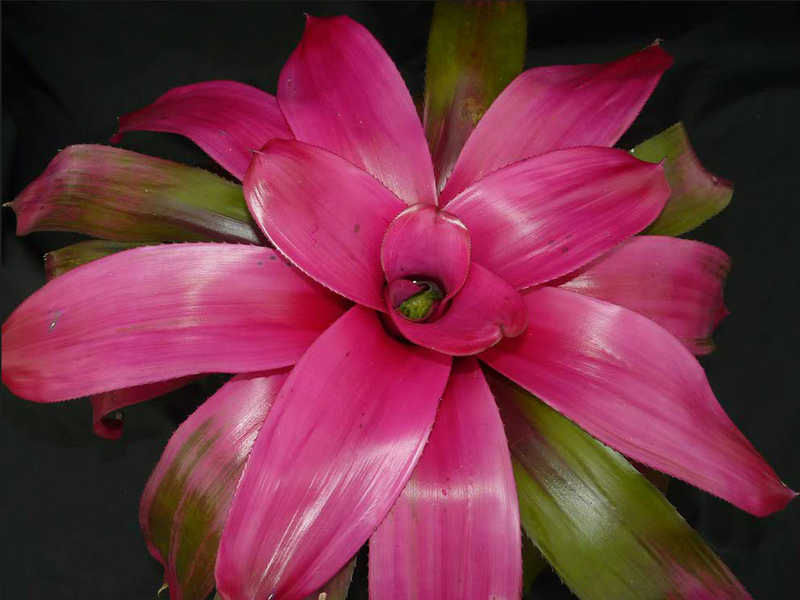 Welcome to Wholesale Bromeliads of Australia - the place to come to buy top quality bromeliads. 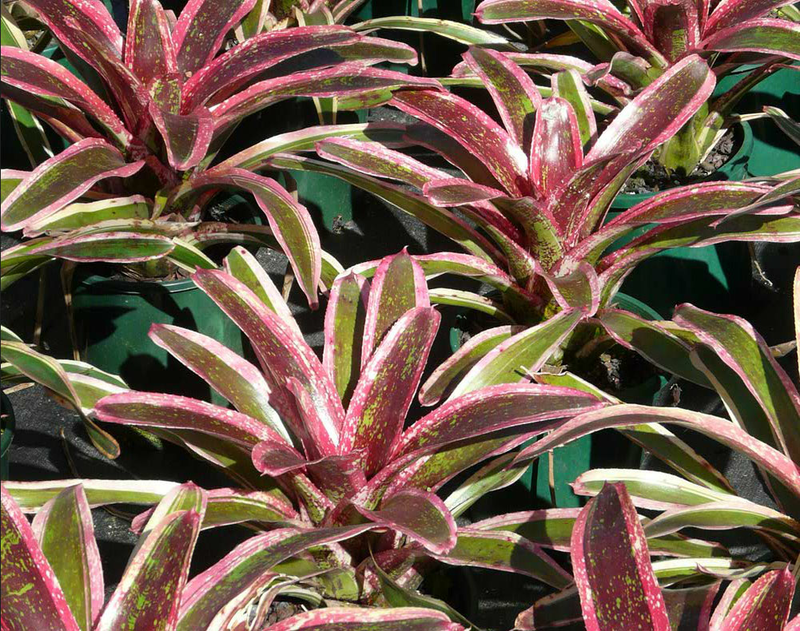 We are a specialist bromeliad nursery situated in The Pocket, a valley 30 minutes north of Byron Bay & two hours south of Brisbane. 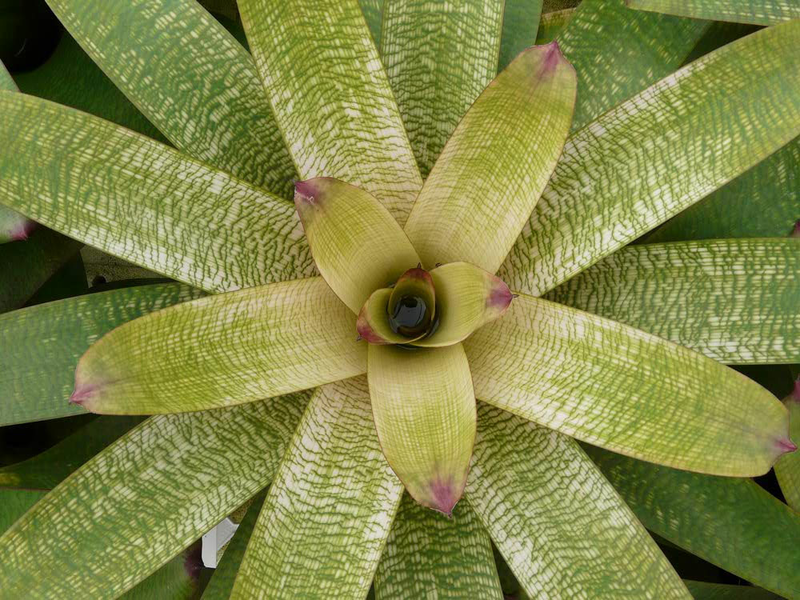 We have a wide variety of collector bromeliads for sale. We also wholesale & retail Alcantareas. 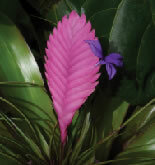 EXAMPLES OF OUR BROMELIADS can be seen in the Bromeliad Gallery where there is also a Guide to Buying our plants. PLEASE CONTACT US FOR A CURRENT PRICE LIST - wholesale (business) & personal-collector (non business) enquiries welcome. 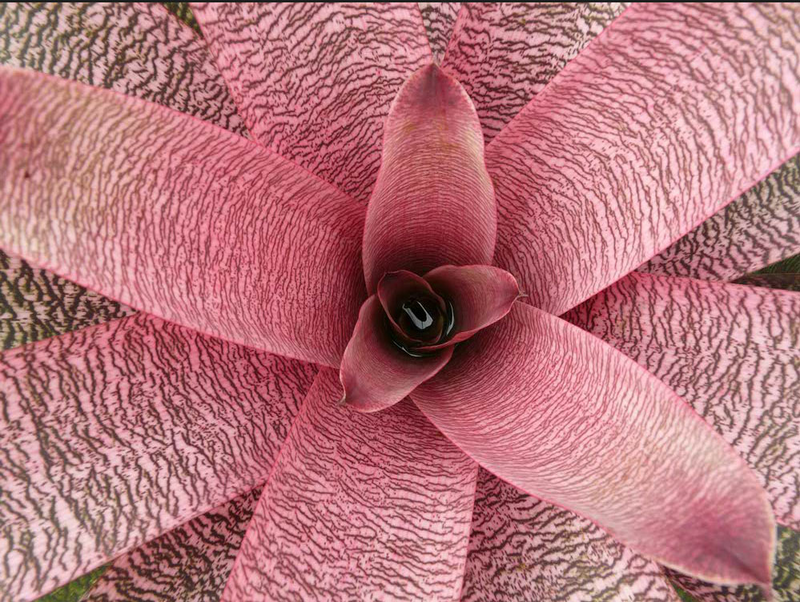 WE MAIL ORDER OR COURIER OUR BROMELIADS to all states in Australia. We don't export internationally any more. Visits to the nursery are welcome by appointment.